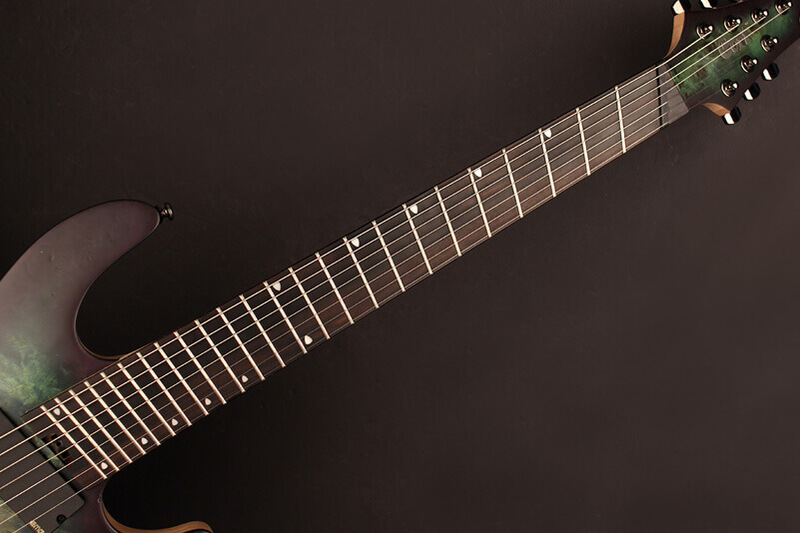 The KX Series is for the modern player who also appreciates the best of time-tested classic design and features. 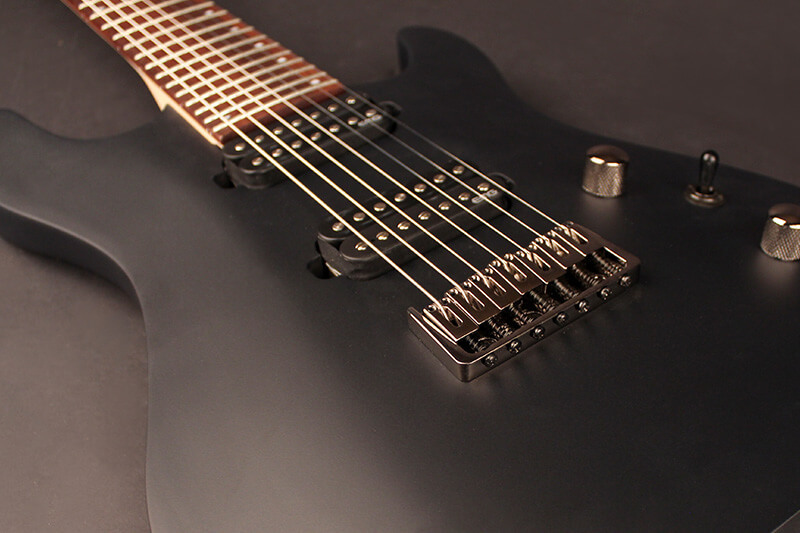 This double-cutaway has a deeply arched top and we designed it with easy access to the 24-fret neck. 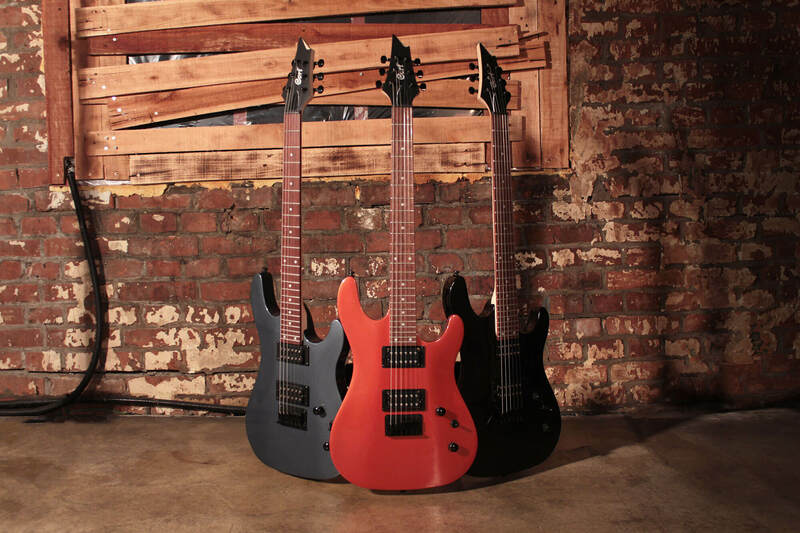 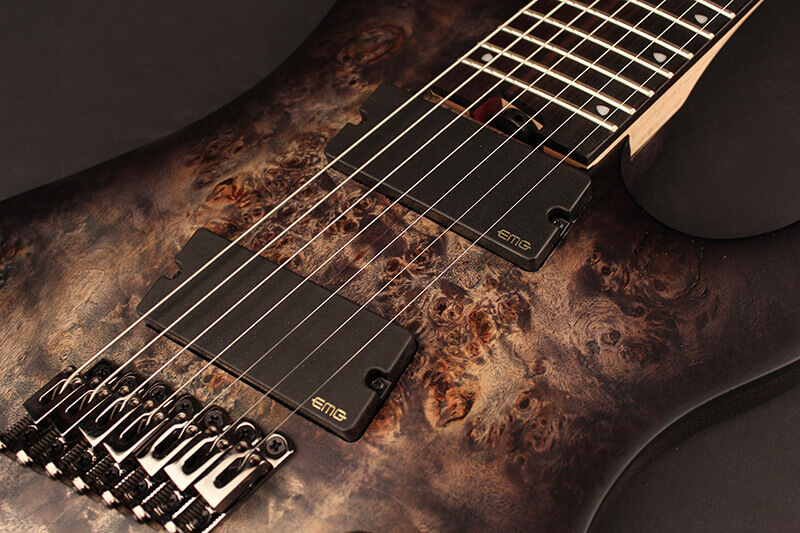 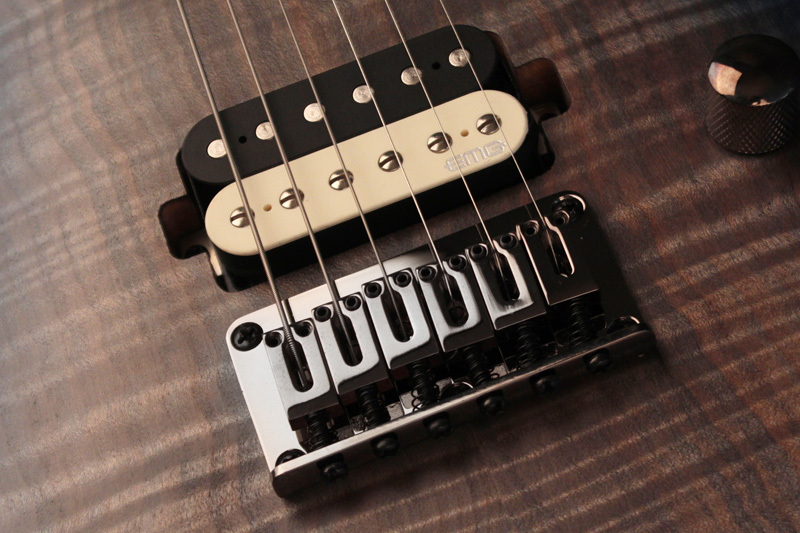 Check out the baritone and multi-scale options.